Totem poles are wonderful examples of aboriginal art. 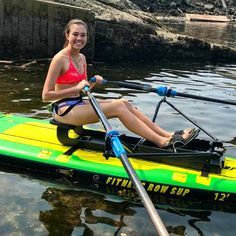 The ancient practice of totem carving has been handed down through generations as a way of preserving the history of local native heritage as well as honouring tribal rituals and sacred spirits of people. 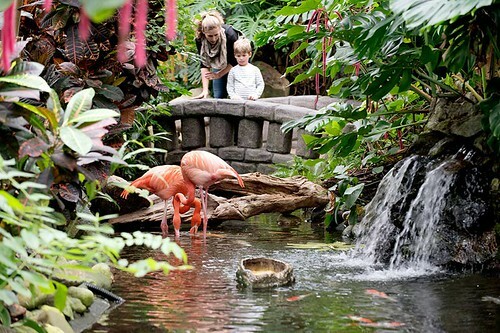 There are many ways to experience the rich culture and native heritage of British Columbia’s most fascinating people. 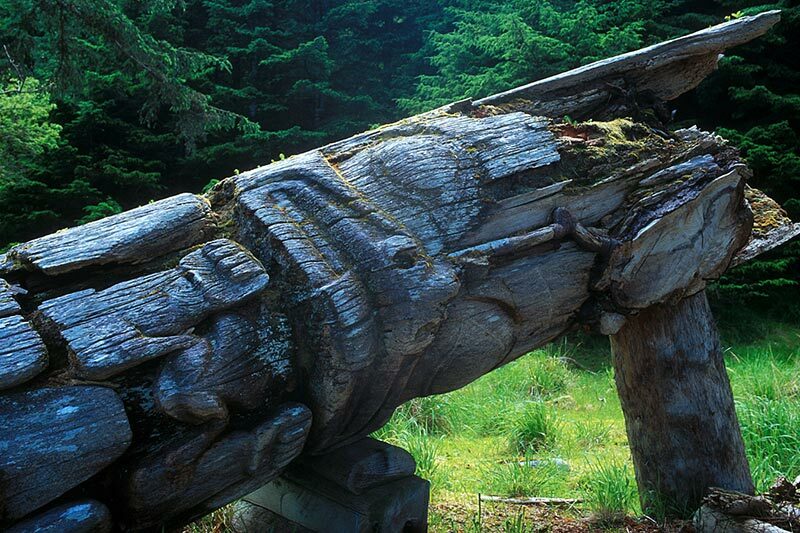 For your own exploration of some of the best totem poles and aboriginal art in British Columbia, here are a few areas worth visiting. In the heart of Vancouver, at Stanley Park, a collection of Kwakiutl and Haida totem poles represents styles from a few of the northwest Pacific coast native traditions. The Museum of Anthropology at the University of British Columbia, in Vancouver, holds an impressive collection of Pacific Northwest aboriginal artifacts, including a definitive collection of west coast totem poles. 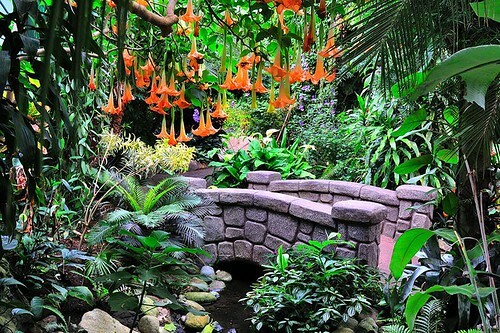 The Capilano Suspension Bridge and Park, in North Vancouver, offers a thrilling adventure 70 metres (230 feet) above the Capilano River. The park features colourful totem poles beautifully maintained in their original condition. 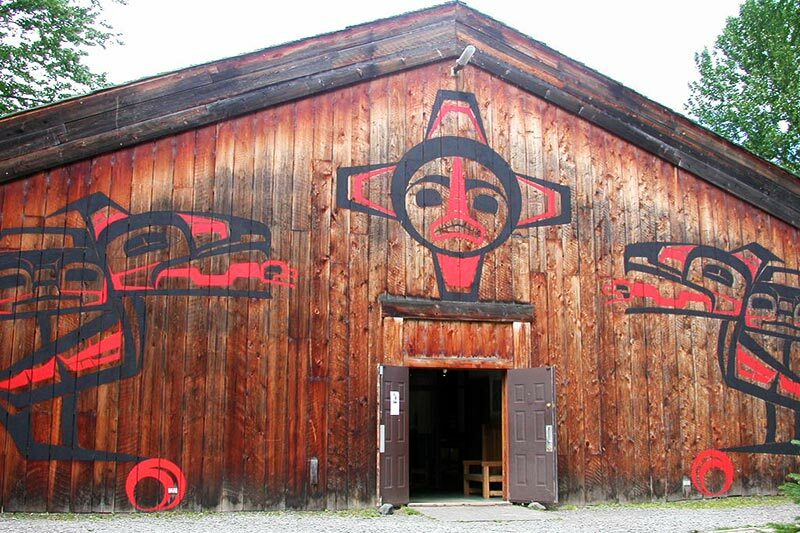 In summer, watch First Nations artists at work in the longhouse carving centre. Travelling eastwards on Highway 7, the Xa:ytem Longhouse Interpretive Centre, in Mission, is an Historic Site and the first native spiritual site in Canada to be recognized by both Provincial and Federal governments. Carbon-dated at between 5,000 and 9,000 years old, the centrepiece of the ancient village site is an enormous boulder dubbed Xa:ytem, meaning ‘the transformed one.’ The Sto:lo Nation has recently erected a longhouse at the site where, between June to September, visitors can learn more about traditional First Nations’ culture and history. Each year in July, the Mission Powwow, which represents a celebration of the survival and adaptation of native culture, draws drummers, singers and dancers to a three-day festival. Outsiders may respectfully attend. 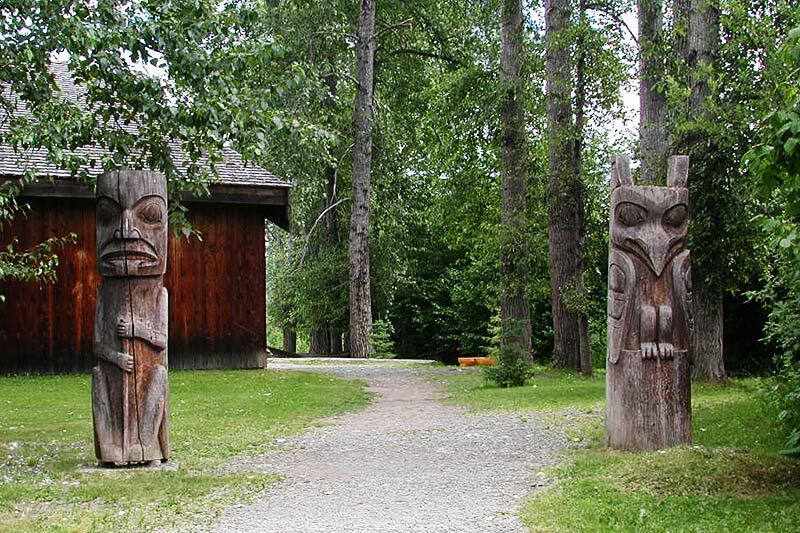 From Prince George, drive west along Highway 16 to the ‘Ksan Historical Village and Museum in Hazelton. The museum, in one of the long houses, honours the Gitksan ancestors, who were graced with such abundance that they had time to beautify the items they carved for everyday use. 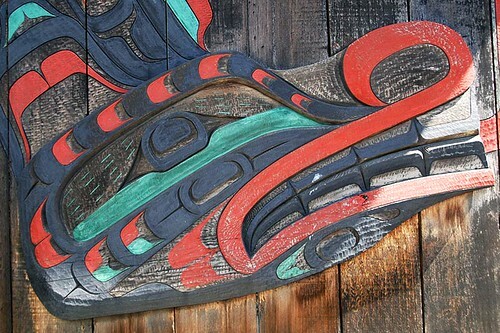 Seven decorated tribal houses fronted with several totems stand silently on the banks of the Skeena and Bulkley rivers. Further along is the Kitwanga Fort National Historic Site. This fort, known on maps and signs as Battle Hill, was constructed on top of a glacial mound overlooking the river. The most famous warrior to occupy this fort was a man known as Nekt. 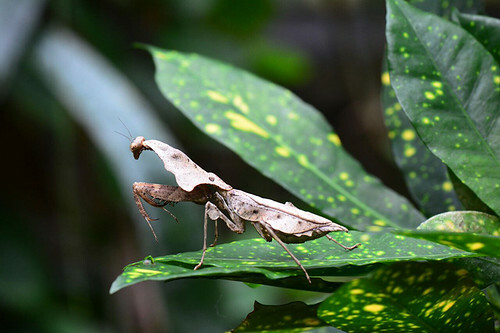 His descendants continue to live in the native villages of the area. Detour up Highway 37 to the small village of Kitwancool, to see what are reputed to be the oldest and finest examples of totem poles in British Columbia. 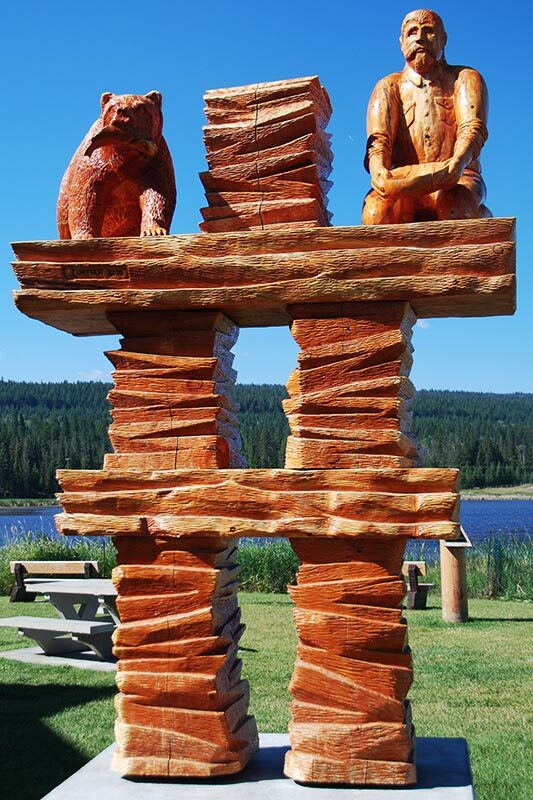 The three poles mounted together directly in front of the Gitanyow Band Council office are among the most intricately designed ones of the whole group, and demonstrate that the carving tradition here is stronger than ever. 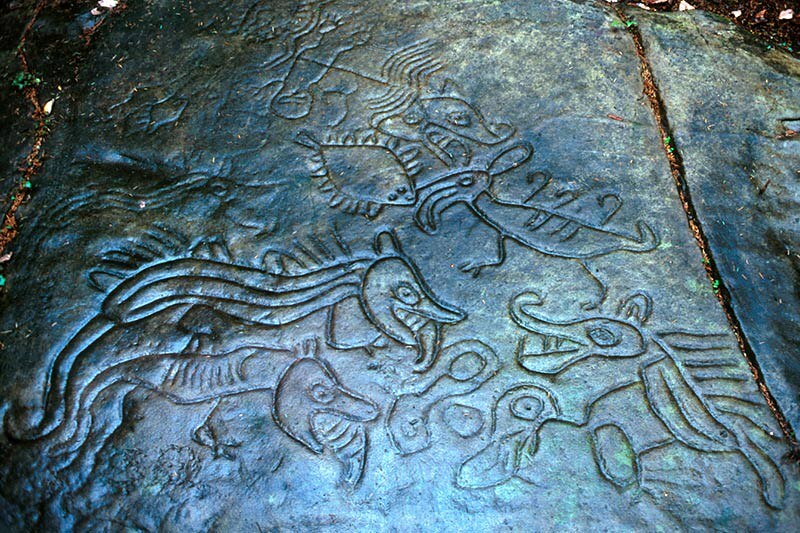 Take a side trip to Nisga’a Memorial Lava Bed Provincial Park, which has special significance to native people. Two centuries ago T’aam Baxhl Mihl Mountain erupted and destroyed two native villages, along with an estimated 2,000 Nisga’a ancestors. 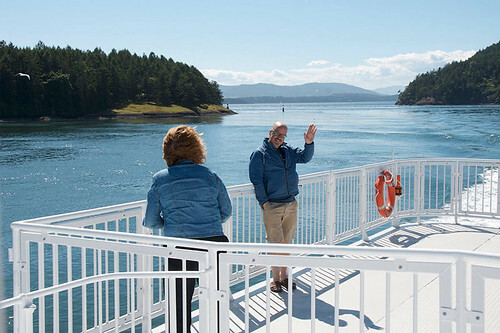 Board a BC Ferry in Prince Rupert and cross the Hecate Strait to the breathtaking islands of Haida Gwaii (Queen Charlotte Islands). They lie on the edge of the province’s collective memory like a dream scarce remembered, mythical and elusive, full of meaning and beauty, yet incomprehensible to the waking mind. 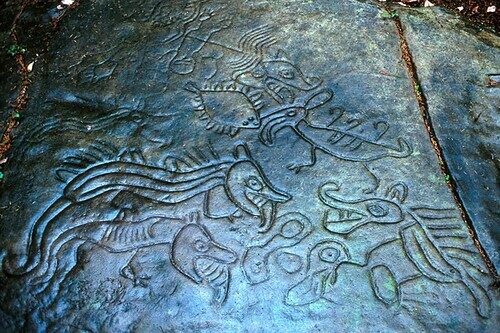 Many visitors come to the islands to see the ancient villages on Moresby Island, accessible only by boat. 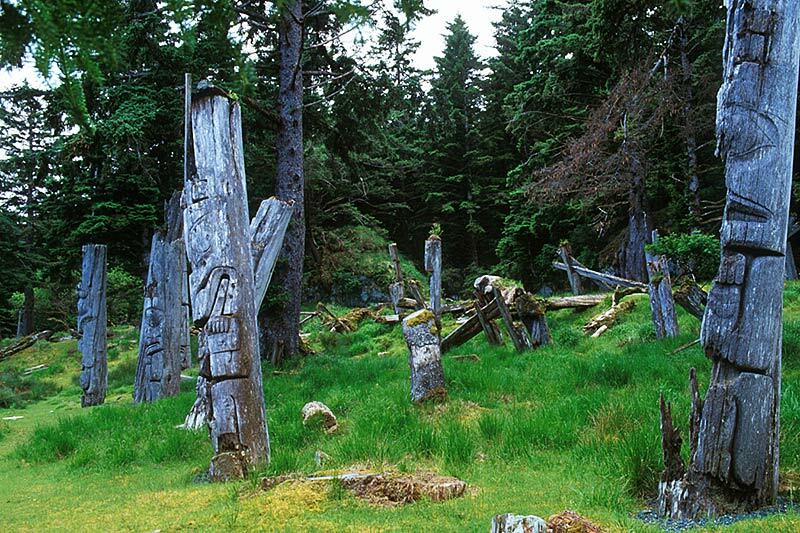 Anthony Island, home of the old Haida village of Ninstints, is located within the boundaries of Gwaii Haanas National Park Reserve, and is a World Heritage Site. 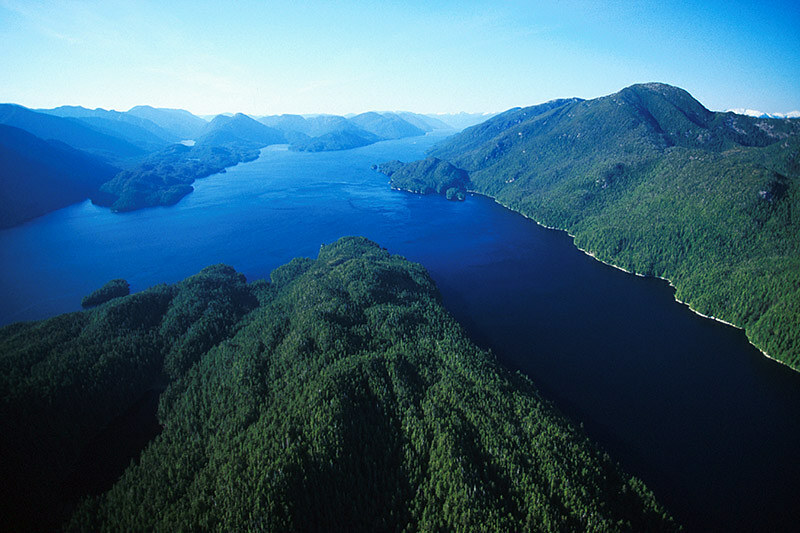 Return to Prince Rupert and visit the Museum of Northern British Columbia, which houses an exceptional collection of Tsimshian artifacts. 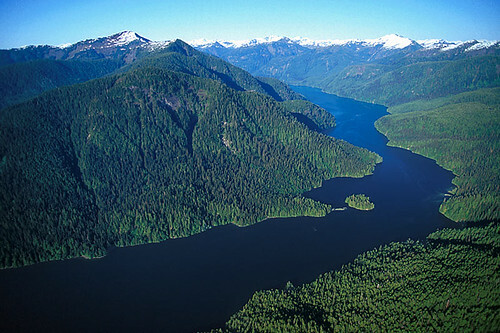 Tsimshian people continue to live in the area of Prince Rupert and on hundreds of offshore islands. BC Ferries connect the community of Prince Rupert with Port Hardy, at the northeastern end of Vancouver Island. 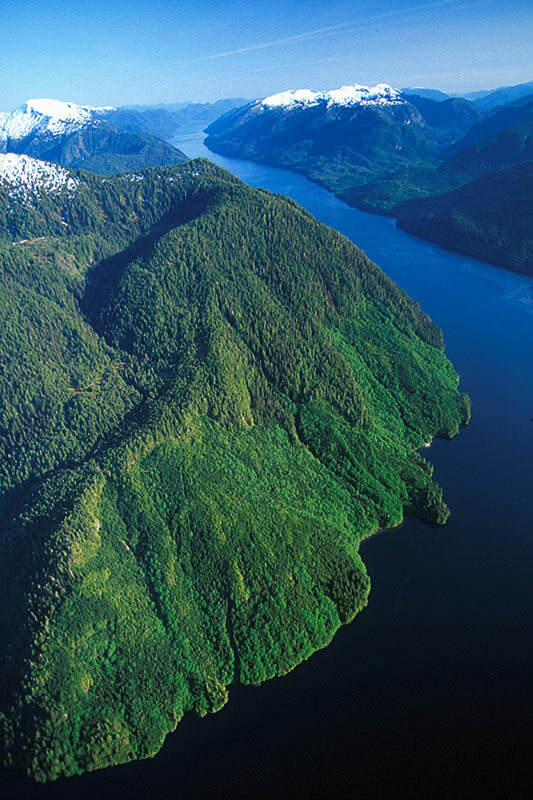 The magnificent 15-hour cruise down the Inside Passage leads through majestic fjords and a maze of narrow channels. Snow and ice coat the peaks of the mountains, and their shoulders plunge to the tideline. 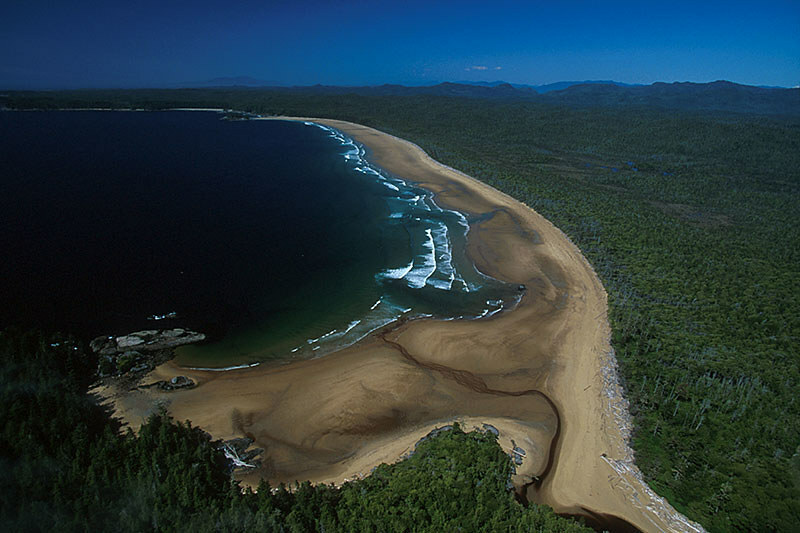 So rugged is most of this coast that if you were exploring here by kayak, you’d be challenged to find a welcoming landing site. Keep your camera handy, and passengers should keep their eyes peeled for a whale or dolphin in Queen Charlotte Sound. With luck you might even see a white-coated Kermodei bear on Princess Royal Island’s lengthy shoreline. Alert Bay lies cradled in the arms of Cormorant Island, easily accessible by a scenic ferry ride from Port McNeill on Vancouver Island. Visit the U’mista Cultural Centre to view elaborately carved cedar masks depicting the Potlatch ceremony of the Kwakwaka’wakw People. 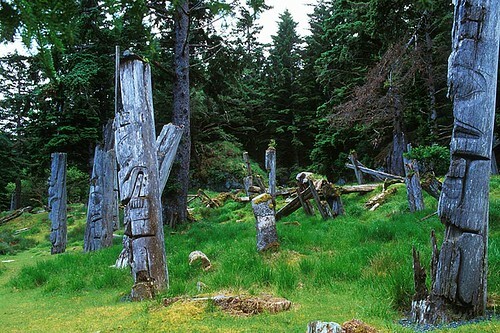 And memorial totem poles may be viewed from the road at the native Namgis Burial Grounds. 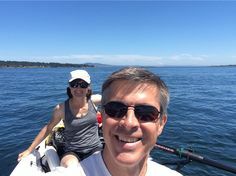 Back on Vancouver Island, follow Highway 19 to Campbell River. The rich native heritage of Campbell River is proudly displayed in the Campbell River Museum, which features a fine display of contemporary native masks and ceremonial items. 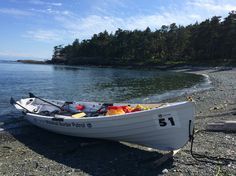 Quadra Island, a ten-minute ferry ride from Campbell River, is well worth thevisit. A “must see” is their Nuyumbalees Cultural Center (formerly Kwagiulth Museum and Cultural Center), which showcases potlatch regalia, ceremonial masks, rattles, and whistles. 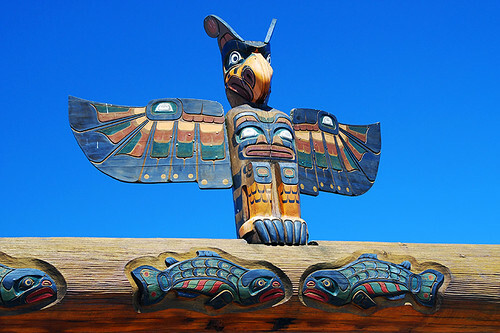 Duncan calls itself ‘The City of Totems’ and features a selfguided walking tour of 41 totem poles in downtown Duncan. Visit the superb Quw’utsun’ Cultural & Conference Centre – exhibits, traditional foods, storytelling, and Cowichan artists and elders at work. 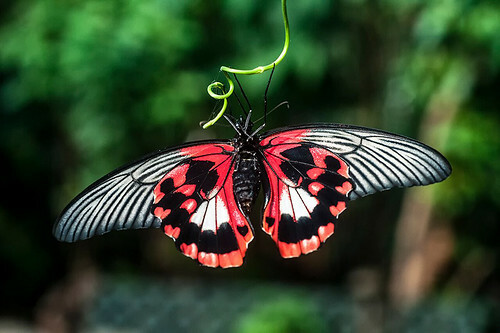 Their mission is to share and to build the pride of First Peoples through education, art, and traditional weaving, beading, spinning as well as providing entertainment for guests and first nations people by reflecting the past and striving in the present to enhance the future of our Native cultures. The Royal British Columbia Museum located in the inner harbour area of Victoria, presents a premier collection of native artifacts. Outside the museum, protected from the elements, stand some of the oldest totem poles and greet figures ever collected and preserved. Totem poles carved in the styles of aboriginal people throughout British Columbia can be seen in Thunderbird Park, adjacent to the Royal British Columbia Museum. 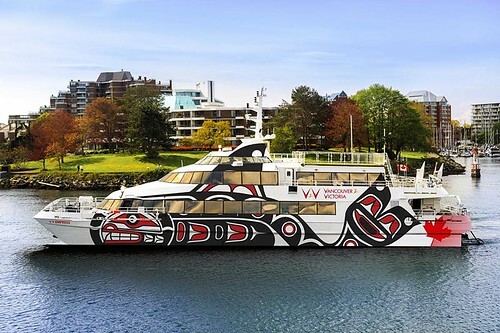 Finally, and to complete this circle tour of Native heritage and culture, relax aboard a BC Ferry on the scenic cruise back to Tsawwassen, south of Vancouver.